Kate serves as Director of Government Affairs for the San Francisco Municipal Transportation Agency and has been with the Agency since 2001. 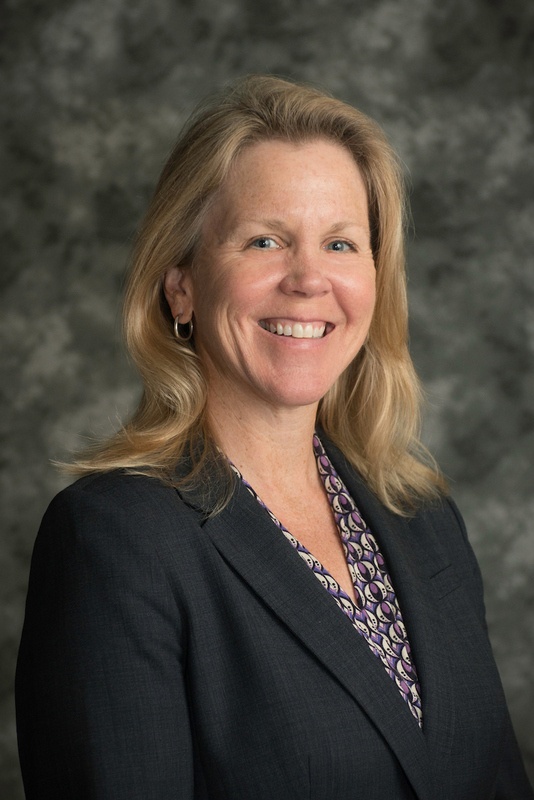 As a member of the Agency’s leadership team, Kate directs the overall government and regulatory affairs responsibilities of the Agency at the local, state and federal level. She represents the SFMTA on the California Transit Association (CTA)Executive Committee as Vice Chair and the CTA Legislative Committee. She also supports the Agency's engagement with the National Association of City Transportation Officials (NACTO) on key initiatives such as Vision Zero and convening California's largest city DOTs on a regular basis. Her past experience includes legislative and policy analysis with the Metropolitan Transportation Commission as well as public policy work at the state and federal level representing both public and private sector interests. She holds a Masters in Public Administration from the Harvard Kennedy School of Government and a B.A. in Political Philosophy from Scripps College, Claremont.